We are a full-service advertising agency. We offer our clients both online and offline advertising and marketing services. We have a very dynamic and passionate work environment where all ideas are considered. More Transparency from your ad agency. More actionable information. More details about the plan. More return on your investment. We founded agency THE on the foundation that advertisers deserve more than, “Hey we did our job” from their agency. Our team operates with the classic principles that defined this industry during the golden age of advertising: A deep understanding of your business, mutual trust, and open communication. With that approach, we achieve goals using a plan tailored to fit your unique needs. 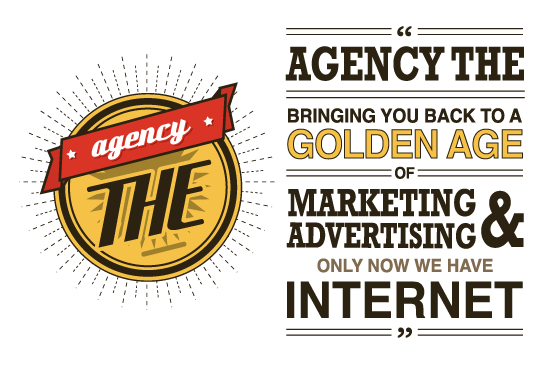 agencyTHE redefines the makeup of the typical ad agency. We are here as a true partner that has you and your brand’s best interest at heart. We are here to make your business more successful, PERIOD. Our drive is to maximize your goals/conversion at the best possible ROI. Even if you don’t sell your products or services directly on your website – we will work with you to define the value of completed forms, downloadable documents, email signups and more… all based on your goals. 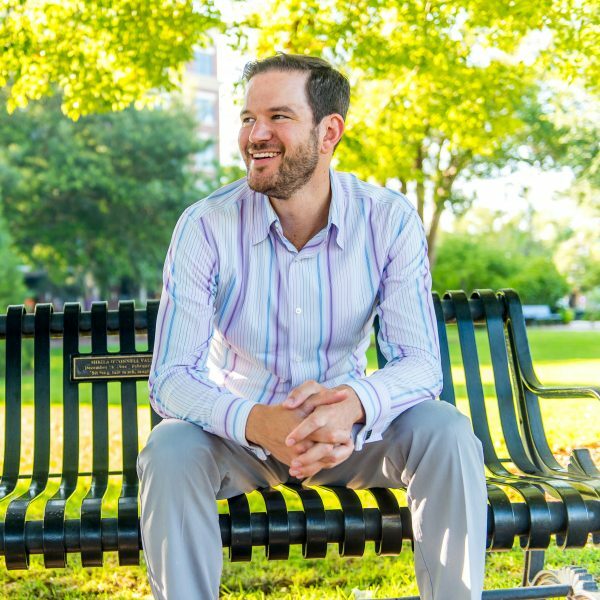 A graduate of Rollins College, Daniel fell in love with the Central Florida region over twenty years ago. 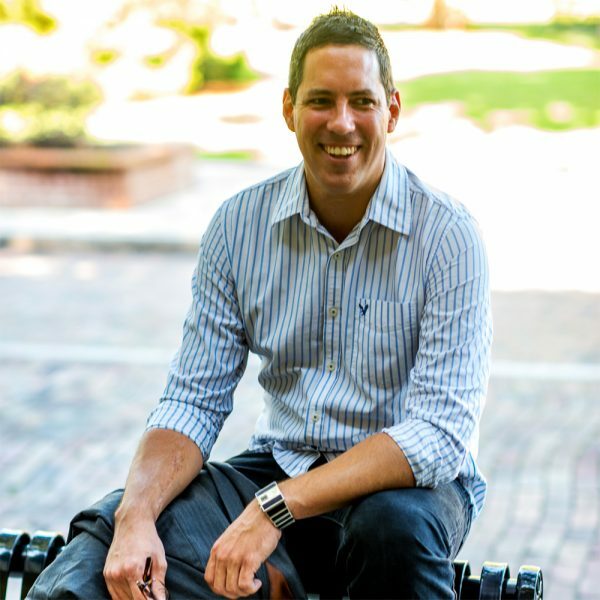 After graduating from Rollins, Daniel’s career presented him opportunities to work with emerging brands and several Fortune 500 companies. With a degree in computer science and vast experience in marketing strategy and execution, he brings a unique approach to marketing that utilizes technology and data to add context to his understanding of the advertiser’s market segments to achieve results. Daniel has directly managed advertising strategy and campaign execution for advertisers including: Apple, OfficeMax, Walgreens, Williams Sonoma Group, Neiman Marcus, and many others. He brings his vast experience in defining and executing digital, and offline to mold and train the agency THE team. A graduate of the University of Central Florida, Patrick has run several businesses that offered design, branding, and marketing services. A co-founder of agency THE, Patrick brings his vast design experience to ensure agency THE offers innovative and exciting designs, on-brand advertising creative, and targeted marketing collateral. Patrick has done branding and design work throughout his career for the likes of: NOBU Hospitality, Coca-Cola, the Orlando Magic, the NBA, NBC/Universal, Tavistock Group, Orlando Utilities Commissions, Florida Hospital, Orlando Health, the University of Central Florida, and many more.